I plan to regularly post challenges like this. 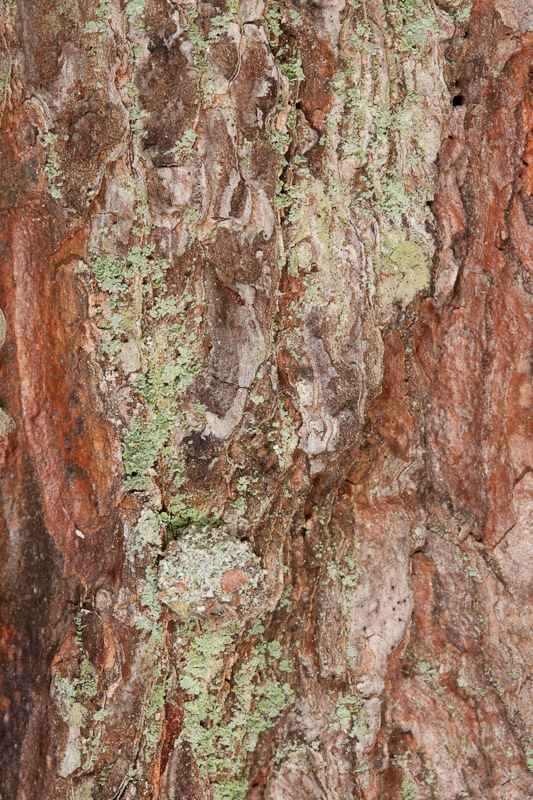 Can you find what’s hidden in this photo? I’ll follow-up with more info in a subsequent post. Again, I’m posting this before the site is public, so I’ll wait until I have some guesses in the comments before revealing the answer.